Editor’s Note: A guest post by Chris Jacobs, a Senior Fellow with the Pelican Institute, and Founder and CEO of Juniper Research Group, a policy consulting firm, and an expert in Medicaid policy. The report’s discussion of “net new federal dollars” inaccurately ignores the substantial funding in federal Exchange subsidies that at least some expansion enrollees gave up by enrolling in Medicaid. In 2012, CBO noted that, for similarly situated low-income individuals, Exchange subsidies would average about $9,000 per year, but Medicaid coverage would cost $6,000. 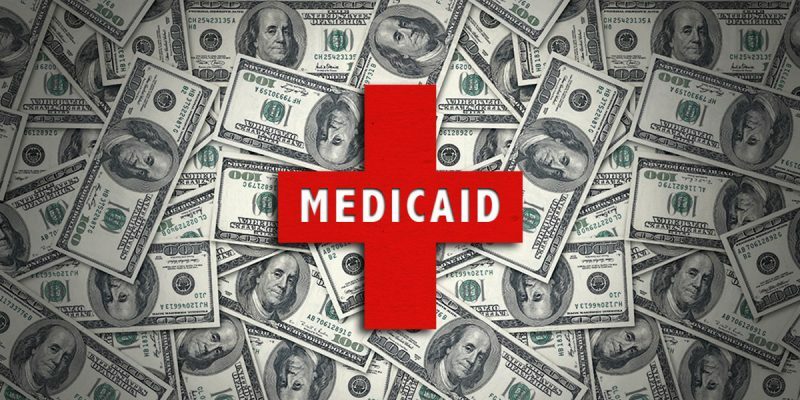 For those individuals who would have qualified for discounted Exchange policies, their coverage may have actually cost Louisiana additional federal dollars – and jobs – because Medicaid could cost less than federal insurance subsidies. II. Money doesn’t grow on trees – and tax hikes caused by Medicaid expansion actually cost Louisiana jobs.The report only examines federal spending on Medicaid, and not the tax increases used to finance that federal spending. Those tax increases cause job losses, but the report makes no attempt to count them. However, as others have noted, Christina Romer, one of former President Barack Obama’s chief economic advisers, believes that, on an economic impact basis, tax increases used to fund federal spending far outweigh that federal spending. V. Asking Washington for more funding isn’t a solution.The report argues for more reliance on federal dollars to support Louisiana, even though, according to the Pew Charitable Trusts, the state budget remains the most dependent on spending from Washington. As of 2015 – even before the expansion took effect in Louisiana – fully 42.2 percent of the state budget came from Washington. With the federal government facing a $21 trillion (and rising) debt, making Louisiana even more dependent on Washington’s largesse represents a recipe for fiscal ruin. VI. If Medicaid is a job creator, why is Louisiana still down jobs year over year?If Medicaid expansion has created so many jobs, why has Louisiana lost a net of 200 jobs in the past year? According to the most recent Bureau of Labor Statistics data, the Louisiana workforce shrank from February 2017 to February 2018. With a shrinking workforce, the second-lowest economic growth rate in the country, and the largest decrease in incomes nationwide in 2016, if Louisiana receives any more “prosperity” from Medicaid expansion, the current malaise in the state could turn into a full-fledged economic crisis. Next Article Are The Teacher Unions In Louisiana Laying The Groundwork For A Strike?